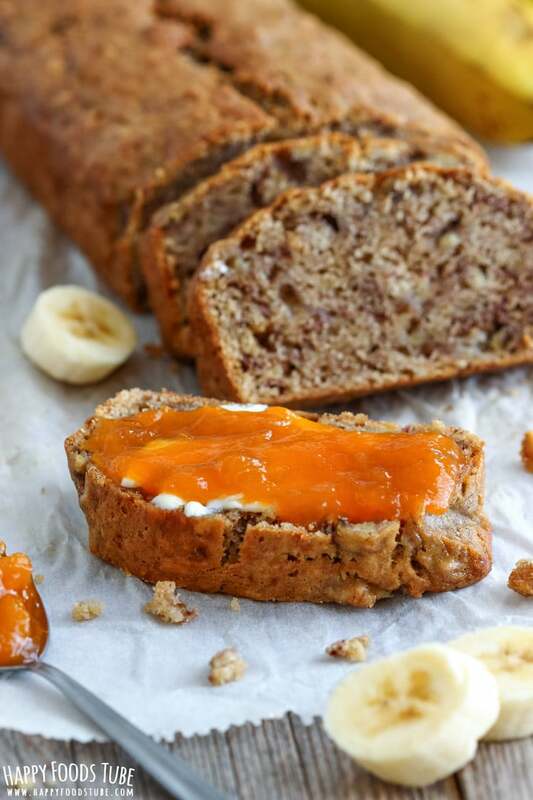 Simple homemade banana bread is the star among quick breads. Soft, moist and sweet this bread goes well with, butter, honey or jam! 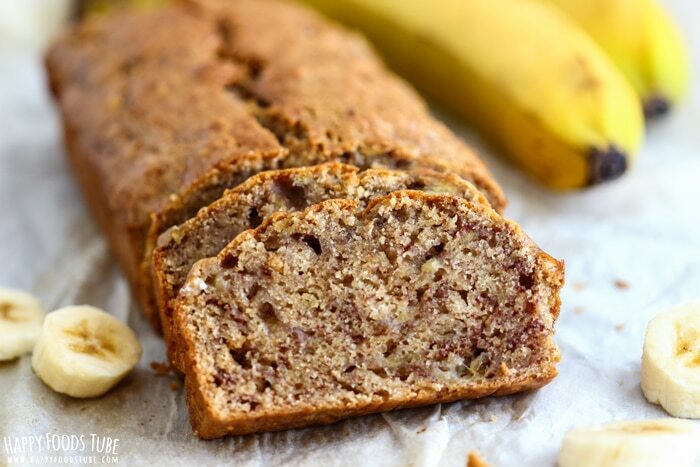 Banana bread is a basic quick bread with simple ingredients yet amazing flavor! 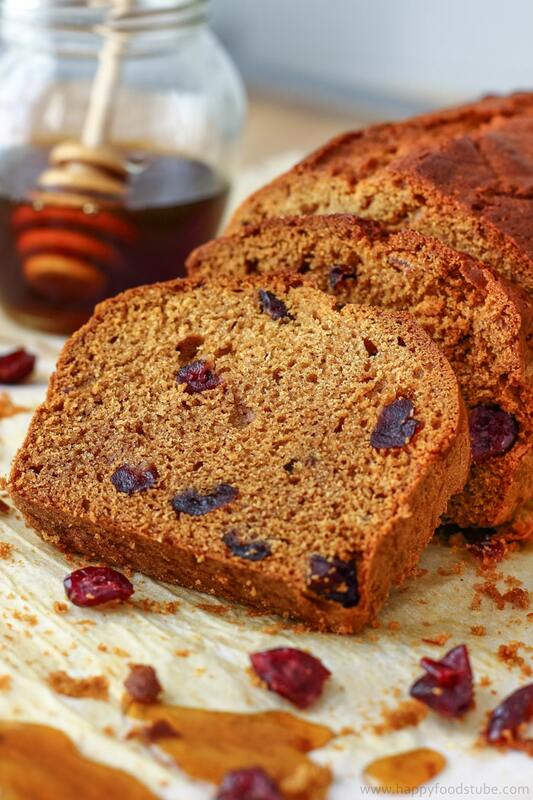 Honey Cranberry Bread, Orange Loaf or Irish Brown Soda Bread. Are also worth mentioning. 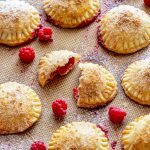 Fast preparation and simple steps make them perfect for beginner bakers as well! How to make perfect banana bread? There is no right or wrong when it comes to making banana bread. 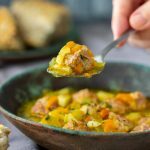 The thing is there are many recipes and every one of them is unique in its own way. Some recipes call for baking soda while others use baking powder. Some use butter others oil. When it comes to bananas they can be pureed or smashed coarsely with a fork. It does not really matter here and it will depend on your personal preference. 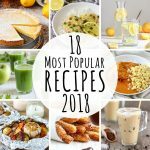 You might need to try several recipes to find your favorite one. 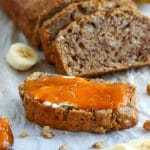 For me this banana bread recipe is the one! How ripe should the bananas be for banana bread? Now no matter what recipe you follow, make sure you have over-ripe bananas. These should be soft and almost mushy. They should have yellow color (never green) with dark spots on them. Now in general, this is the way to “identify” perfect bananas for baking. Just so you know, this does not work all the time. I ended up with what I thought were beautiful looking bananas for baking. You know those with dark spots. But to my surprise they were all dried out on the inside. Like completely dry. Not good. So make sure they are not dried out! 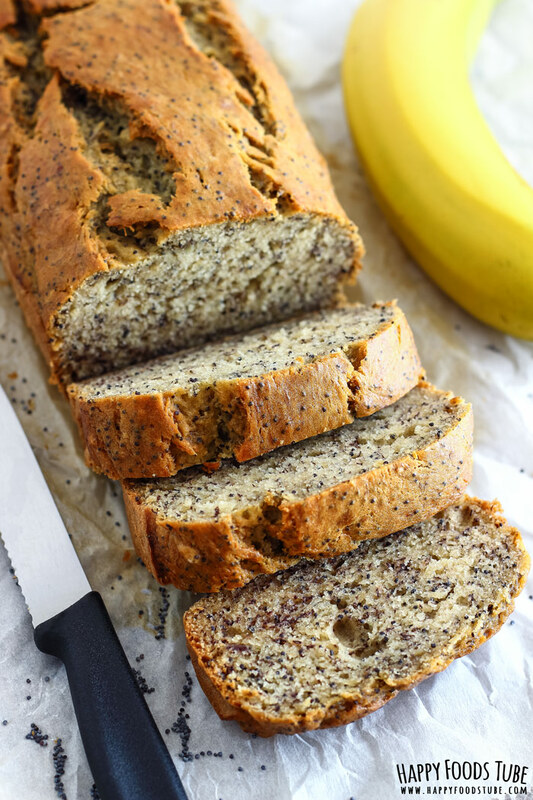 Guys, if you feel like you want to make homemade banana bread like this very moment but you only have unripe bananas, check out how to ripen bananas in minutes. I didn’t know it myself until recently but I love the trick. 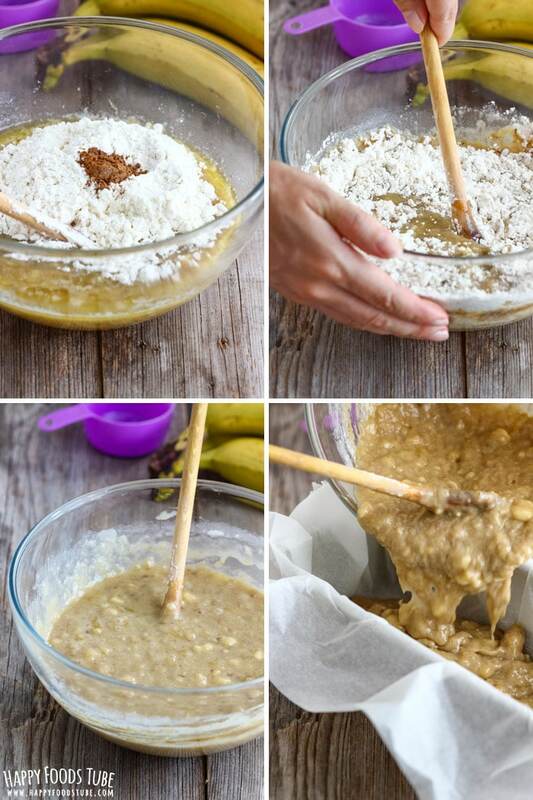 Will be trying it the next time I crave homemade banana bread! 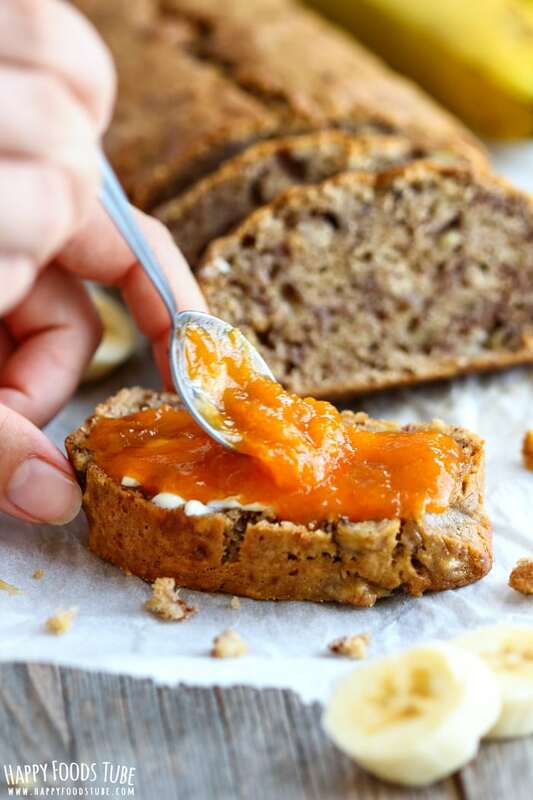 How to make quick and easy banana bread? The answer to this question is right here in this recipe. Get a large bowl and throw the bananas in. Try to get medium to large bananas. If you only have small ones, add one extra. 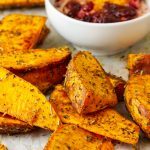 You can slice them with a knife or just break into pieces with hand or fork. 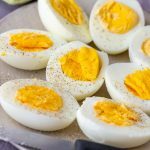 Beat the egg with a fork and add it to the bowl. Baking soda, sugar, melted butter, vanilla essence, cinnamon and flour are added in and mixed until well combined. The order of the ingredients that you put in the bowl does not really matter. All I do is start off with bananas and eggs. After I add the rest of the ingredients and mix well. 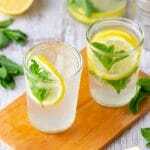 Now the preparation literally takes no more than 10 minutes. That is why these types of breads are called quick breads. There are no yeasts so you don’t need to worry about proofing or kneading. Just combine everything together and your bread batter is ready. By the way: Quick bread does not mean that your loaf (banana bread in this case) will take minutes to bake. How long to bake banana bread for then? Well, make sure you have allocated 1 hour for this. Guys, you don’t need to “babysit” the loaf during this time. Just set an alarm for 50 minutes. Check it to see if it’s ready by inserting a wooden skewer in. If it comes out clean, your banana bread is ready. 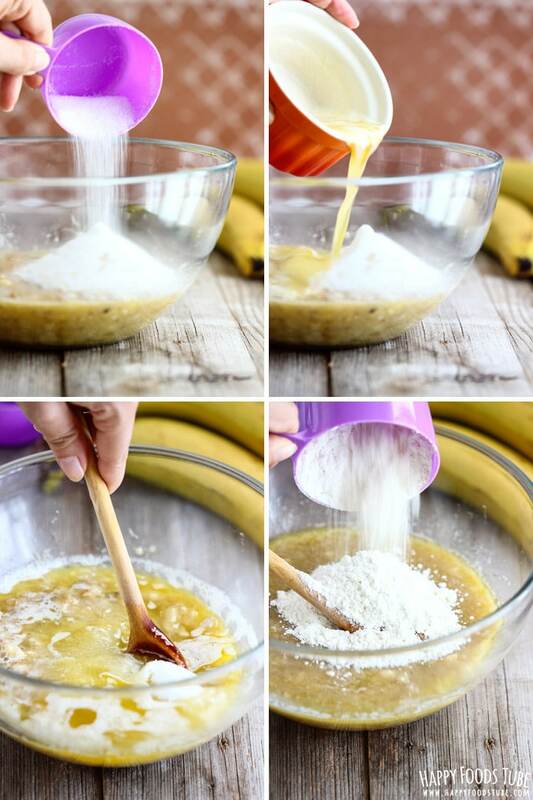 Want to see how to make Banana Bread? Watch the video! Add baking soda, caster sugar, melted butter, vanilla essence and cinnamon (if using), flour & mix well. Place in a preheated oven and bake at 356⁰F/180⁰C for 1 hour or until an inserted skewer comes out clean. Oh my! The banana bread topping looks amazing! 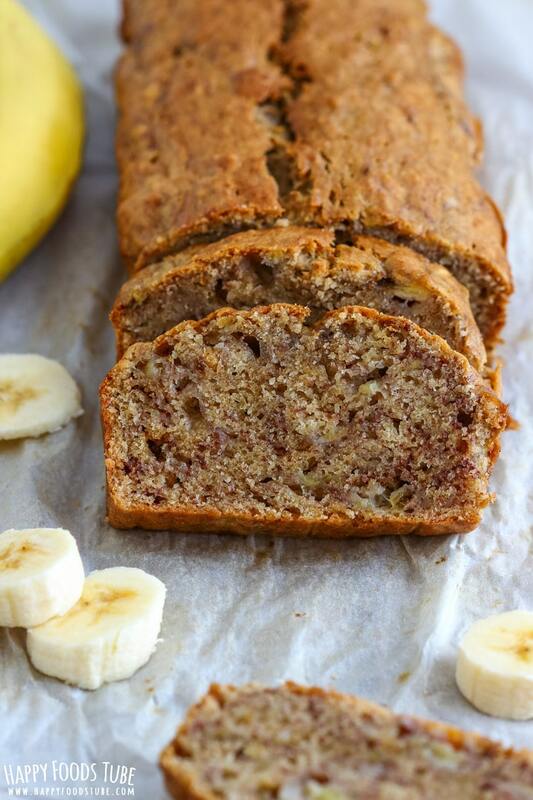 LOVE banana bread…nothing can top the comfort of it! I pretty much never bake, but when I do, it’s a banana bread of some sort. You just can’t go wrong with it! :) Oh my! 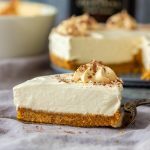 You definitely need to find that perfect recipe! Let me know how it went! I did not know there was a trick for getting bananas to ripen in minutes! Wow! Nor have I ever opened a banana peel to a dry banana – that must have been a total bummer! 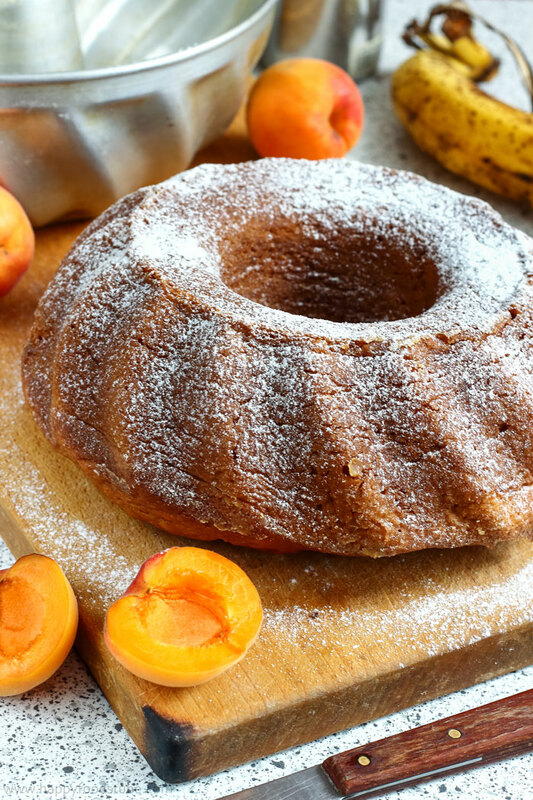 This banana bread looks absolutely delightful! Thank you, Vicky! Yes, the trick is awesome, isn’t it?